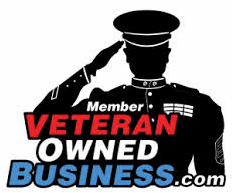 Phoenix Marketing has been designated a Service Disabled Veteran Owned Small Business. Mr. Jack Jaust, the founder and President, has been in the premium, incentive and promotional products industry for more than 40 years. In 1986, Jack started Phoenix Marketing as a multi-line premium and incentive representative company. 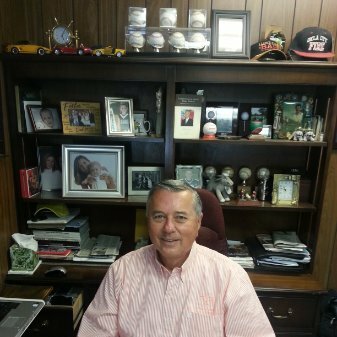 In 1988, he expanded to add Pinstripe Marketing, with two retired NY Yankees baseball players, Bobby Murcer and Lou Piniella, to design and implement branded promotions. Today, Phoenix Marketing does business with more than 100 companies and represents innovative new products that provide exceptional motivational appeal and value. Jack Jaust and Phoenix Marketing have received many top awards from the Incentive Marketing Association (IMA), from Incentive Manufacturer’s Rep Association (IMRA), and from leading brands for designing and administering incentive and promotional programs that deliver results. For more information, please call 973-864-2011 or email us at jackj [AT] phoenixpromo.com. Let's talk about how we can help your business!